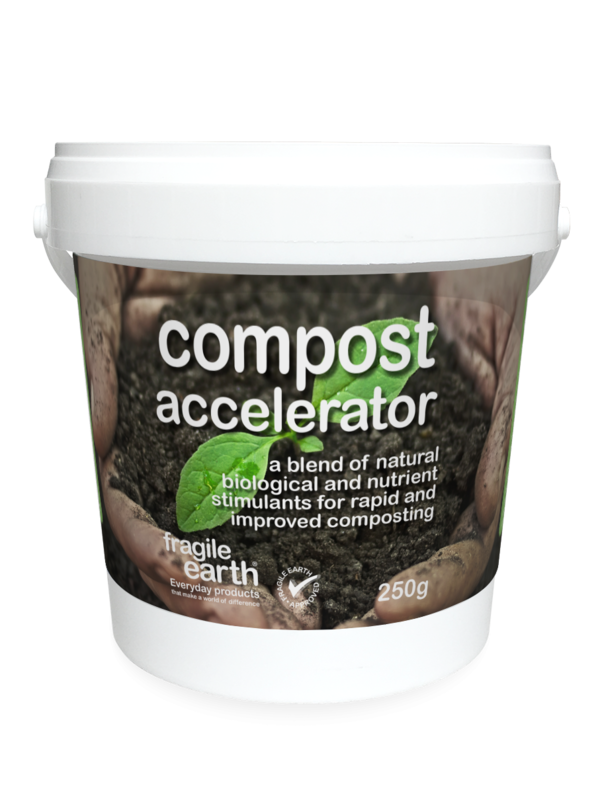 Compost Accelerator boosts microbial diversity, speeds up composting, improves and stabilises the humus content and provides trace elements. • Helps break down kitchen food waste. • Digests difficult waste such as fats and proteins that indigenous compost bacteria struggle to digest. • Reduces odours and stabilises the humus. • Speeds up the time it takes to get to the hot and very active thermophilic stage. • Contains facultative bacteria which work in conditions where oxygen levels are lower. 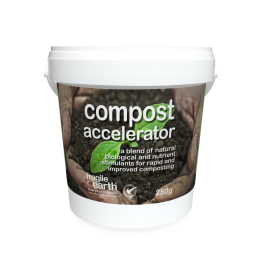 You're reviewing: Compost Accelerator boosts microbial diversity, speeds up composting, improves and stabilises the humus content and provides trace elements.